Let me rewind. 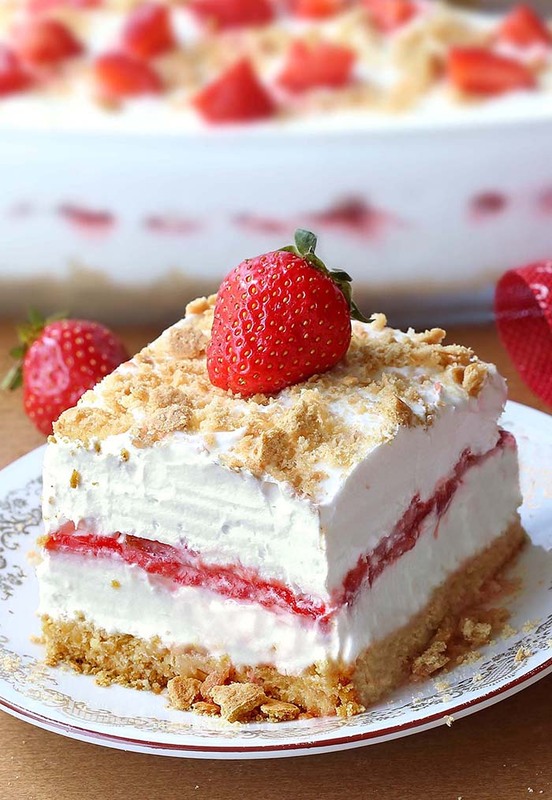 Because I am usually a chocolate dessert person, but when strawberries are in season, I take a little break from chocolate and choose strawberry desserts. I like that we’re having a bowl of berries each night. My son likes that we’re having a bowl of whipped cream and my husband just likes that we’re having dessert. Which brings us back to the beginning — this is where all the trouble begins. 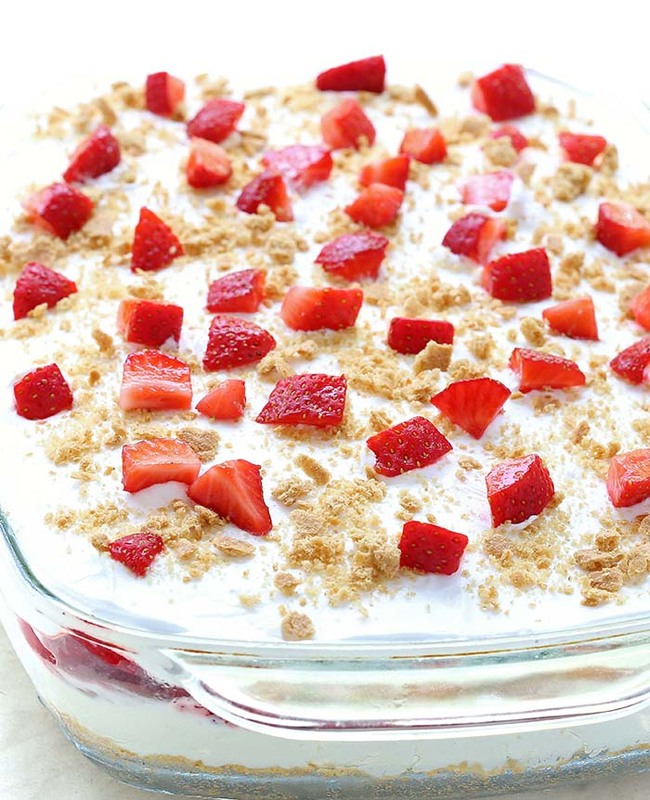 If there could be anything better to me than strawberries and softly whipped cream, it would unquestionably be those two things with bits cookies on the bottom and over the top, graham crackers, specifically. I’m definitely on a crumb kick this summer. 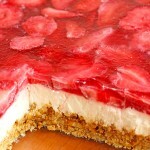 And last but not least dreamy creamy cheesecake layer. 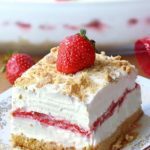 This No Bake Strawberry Cheesecake Lasagna is ridiculously easy to make, also ridiculously easy to eat. 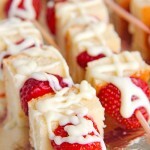 And although you could argue that strawberries and cream need no improvement, I find it impossible to believe that these don’t pull it off. You might have heard of dessert pizza, but what about dessert lasagna? 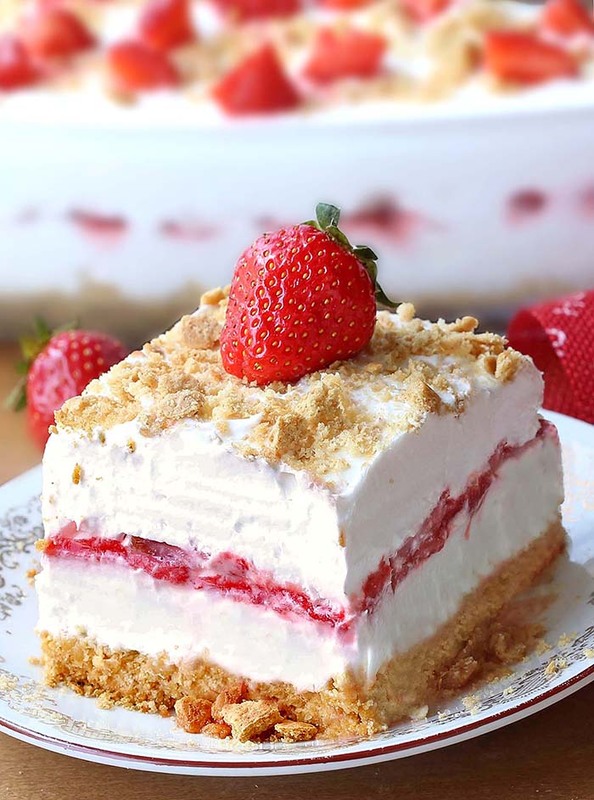 If you’ve ever had an icebox cake, then the idea should be pretty easy to understand. 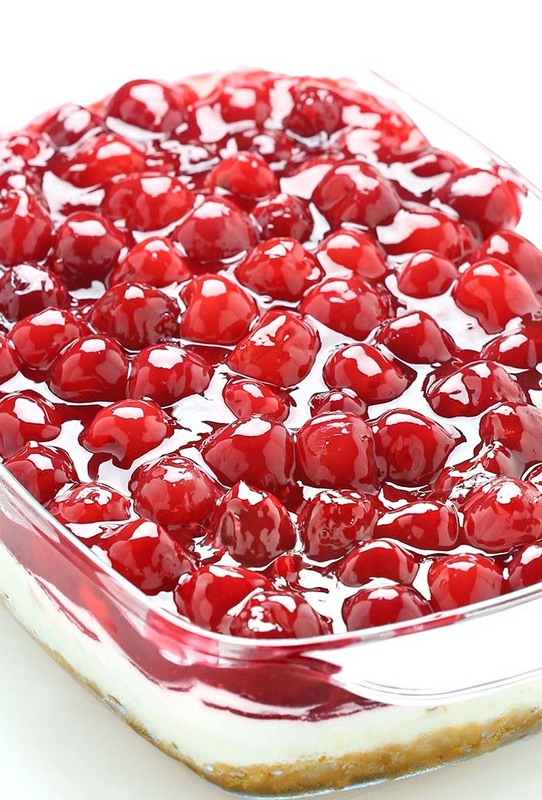 Most of the recipes you find online use store-bought ingredients like pudding, cake mix, and cool whip, but those things are pretty easy to make at home if you have the time. 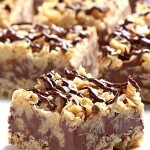 You can make it ahead of time and throw it in the freezer, or refrigerate it overnight. 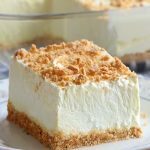 The best thing about this perfect summer time dessert: entire recipe is no-bake, so there’s no need to bake the crust, either. This stuff is addicting! Don’t say I didn’t warn you. 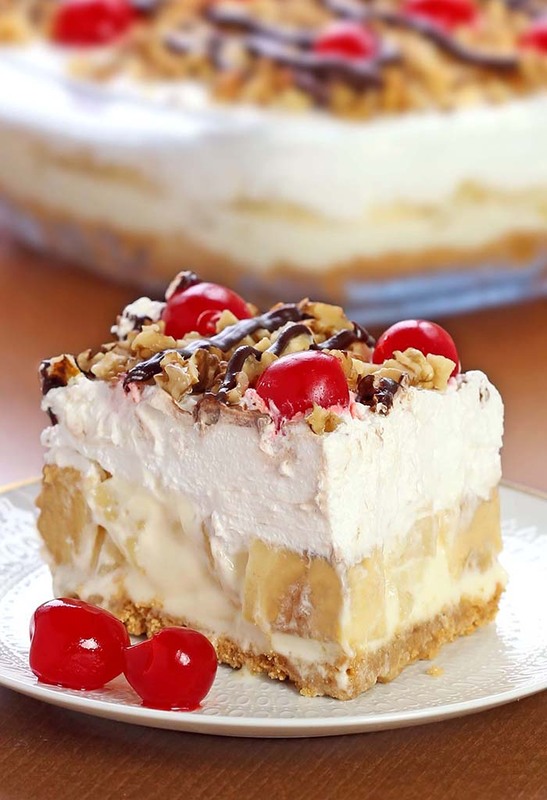 No Bake Banana Split Dessert – Delicious, rich and creamy, with all the ingredients you love in a banana split, this no-bake Banana Split dessert will be one you make again and again. Awesome Post. Loved Your Calendar Templates.